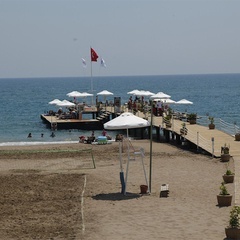 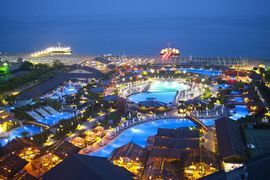 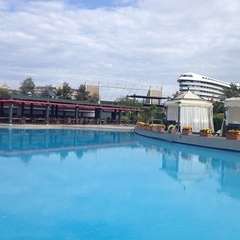 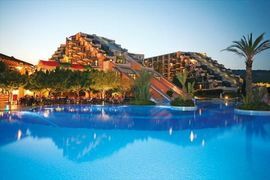 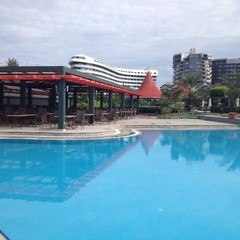 Limak international Hotels Resorts are World Brand Hotel Chain in Mediterranean coast of Antalya Turkey with Blue flag. 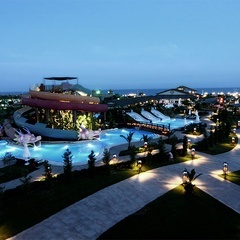 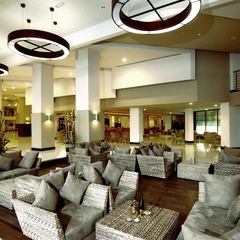 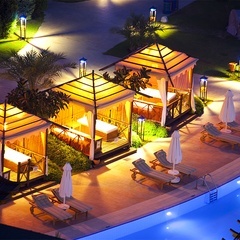 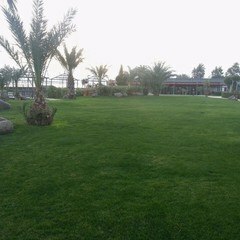 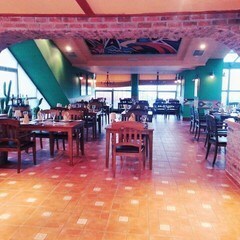 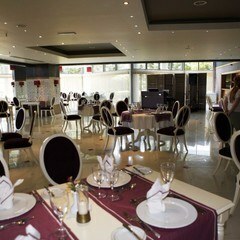 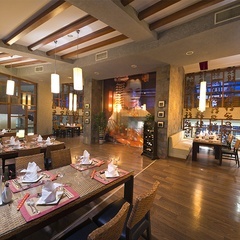 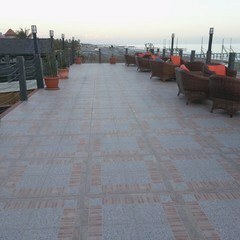 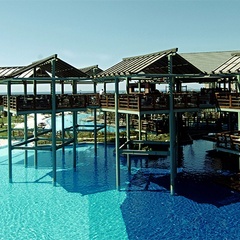 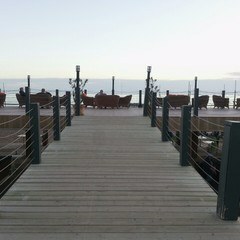 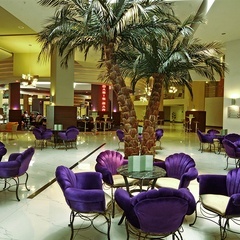 Limak Lara De Luxe Hotel located in Antalya Lara region and Limak Limra Hotel & Resort located in Kirish, Antalya Kemer. 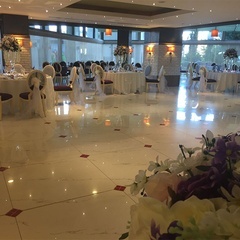 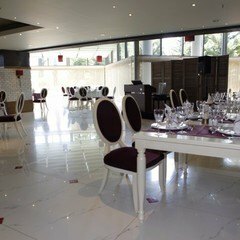 Limak international Hotels Resorts experienced managers and service team never avoid any sacrifice for wedding groups, that’s why they get lots of testimonials and thanks from our guests. 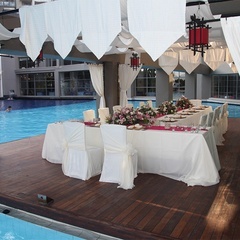 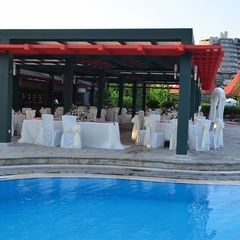 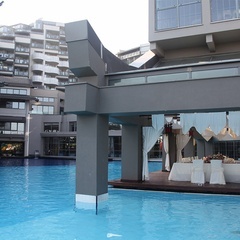 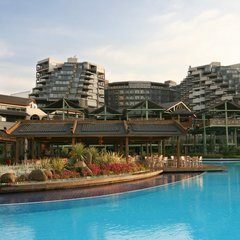 We can recommend Limak international Hotels Resorts to our wedding groups with peace of mind, without ever having to worry.